Some characters are associated with The Dark Knight and even end up becoming superheroes in the comics. We are talking about Barbara Kean Gordon. 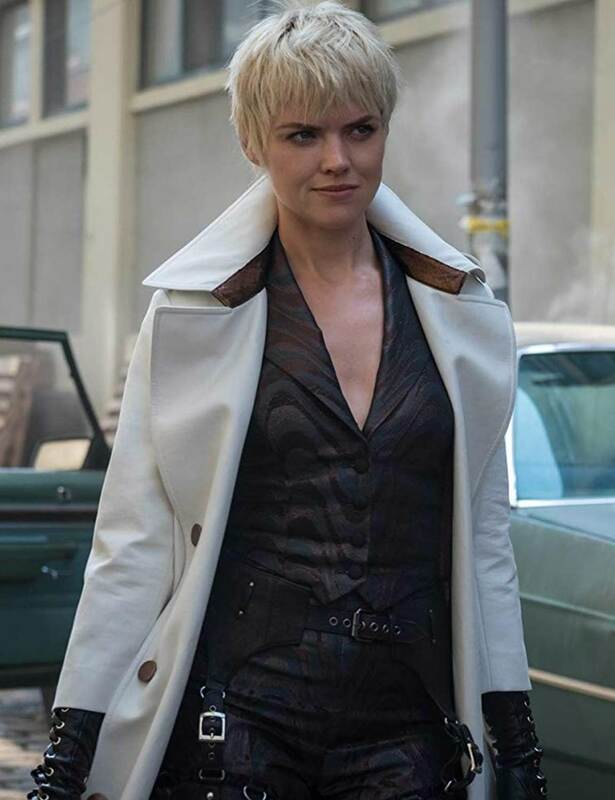 Here is the Barbara Kean Gotham Season 5 Coat that was worn by Erin Richards in Gotham. 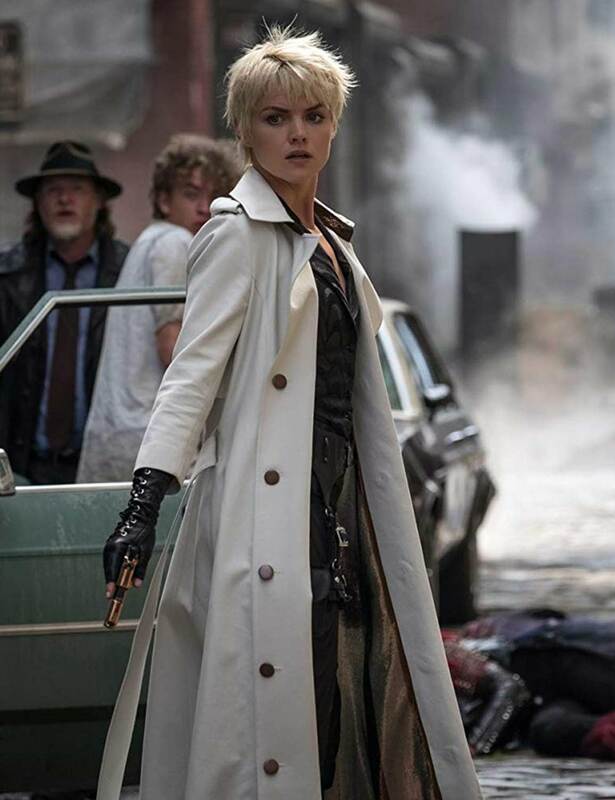 The Gotham Legend Of The Dark Knight Trespassers Erin Richards Coat is made from cotton fabric in white. This is a long coat style and features viscose inside always to keep you in your best comfort level. There are buttons that can be used to close the front and pockets to keep your important belongings safely. It has shoulder epaulettes that act as an attraction magnet. Not a LAB COAT but a LONG COAT! Not a LAB COAT but a LONG COAT! 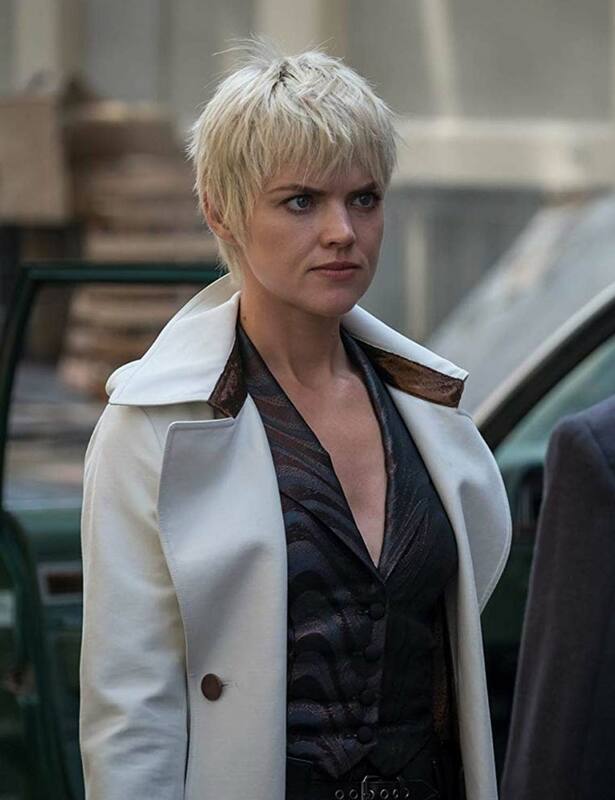 Thank goodness it doesn't look like a lab coat. I was so pissed when I ordered it from another store and I got a near resemblance of a lab coat! I usually ask online stores to send me a picture or something about the order. It completely slipped my mind and this is why I was more nervous when I received the confirmation email. To my great relief, I was able to enjoy a very pretty coat.